Because photography has an ability to capture moments, it can be seen as some kind of time machine. We have all watched old chronicles and looked at photo reportages that bring us closer to the people from other times and places. And we all have albums (printed and digital) with photographs of us, our family and friends – to preserve our memories as the time passes by. It is important to take a camera with you when you go on holiday, meet friends or visit some events. Those photographs have special charm because they are about our experiences and social life. They are meant to record where and with whom we were and how much fun it was. Yet, the typical social “say cheese” images are by their nature not about WHO you are, they are not about your personality. It is usual to have a professional photographer capture your special events. But it is also important to capture “a day in the life”, a slice of your normal life when you enjoy time with your family or friends. And you are not behind the lens to but in action in the picture! More families now look for unobtrusive and natural reportages, and lifestyle and documentary family photography is getting more known and popular. These reportages will bring back true moments and make you smile. Looking at old images can take you on a journey to the past. It brings back emotions and gives new life to the foregone moments. These memories and emotions is something we should take with us through our lives. Photographs help us preserve what has become part of us – preserve it not only for ourselves, but also for our loved ones and even for the future generations of our family. A Professional Portrait can capture your Essence too! A professional photo session goes beyond snapshots and daily life records. It is about you – or about your children, or you together as a family. Professional portraits are meant to bring out your personality, to show your individual beauty and charisma. Such portraits have special power. They not merely preserve the moment: they will preserve a part of your person in an image. A unique artistic portrait is a time machine that can not only take you to the past. It will send a part of you – as you are now – into the future. Thus, this time machine performs different tasks for us today and tomorrow. Professional portraits that create a feeling of presence are an important and precious part of family heritage. They are also a sign that you care about your loved ones and send the gift of connection to those who will come after you. I was happy to grow up in a family that cared about portraits and photo albums. I loved – and still love – to look at the photographs of my grandparents as small children, at the portraits of their parents, family, friends. It gives you a feeling of time, history, roots, connection, and a greater family. You see dear or unknown faces and want to learn more, to hear stories behind the images. I find family albums a beautiful tradition that adds so much to our lives! Professional portraiture is something that will not happen itself; therefore, you have to plan it consciously. 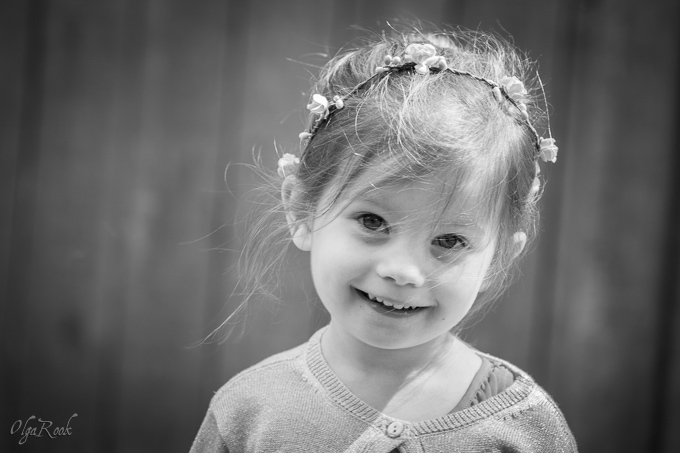 When you choose a portrait photographer to photograph you and your family, you choose a person who will help you create memories for the future. You must consider several things. Do you like the style of this particular photographer? Will you get enough time and attention to relax and to let the photographer capture the true best of you? Do you want your portraits to be unique rather than follow some prescribed formula? Would retouching be important to you? Does the photographer offer a guarantee? These are some of the questions. When you have found a photographer that is right for you, you know that he or she can take you on a travel in time. And you will be able to enjoy and share this travel again and again! View my website for more family and children photography.